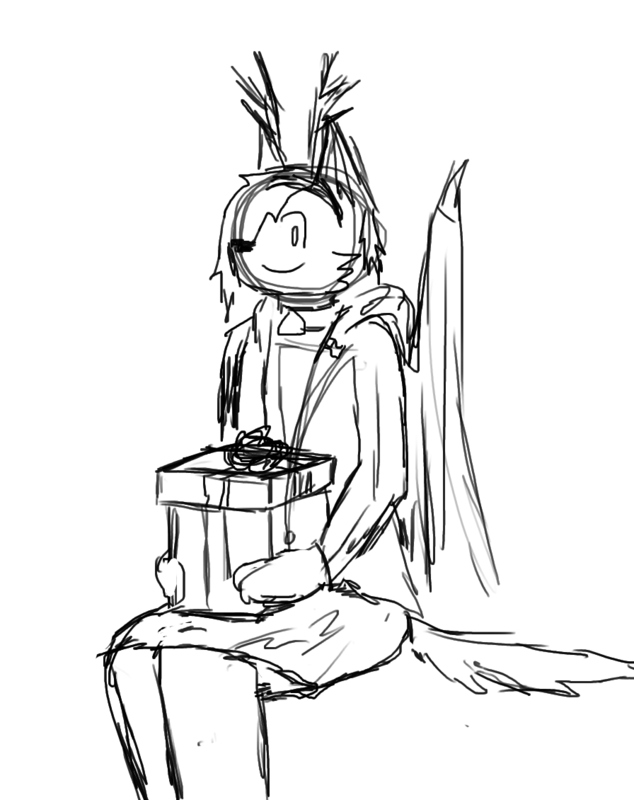 And for Christmas 1st, have a sketch of me holding a present for you. What's in the present? That'll be revealed on the 25th. ^^ But any and all guesses are welcome in the comments below.